Rue d’Edimbourg 26, Brussels,	Belgium. 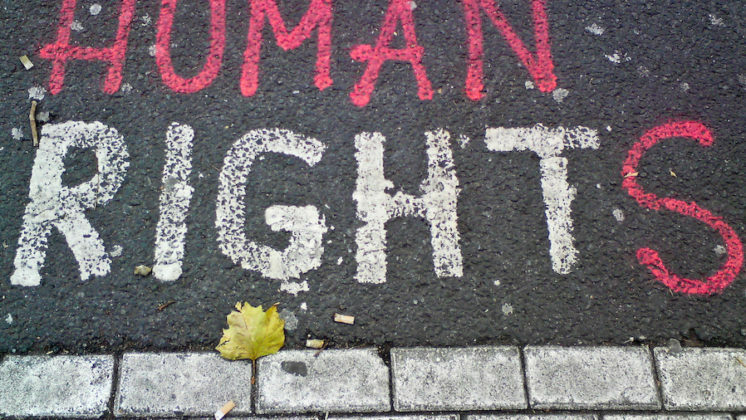 With 21 member groups representing over 250 organisations from 15 countries, ECCJ is the only European coalition bringing together campaigns and national platforms of NGOs, trade unions, consumer organisations and academics in order to promote corporate accountability. We are guided by a vision of a sustainable world in which corporations’ drive for profit is balanced with the interests of society at large, and where businesses respect human, social and environmental rights. How much do you know about corporations and their impacts? 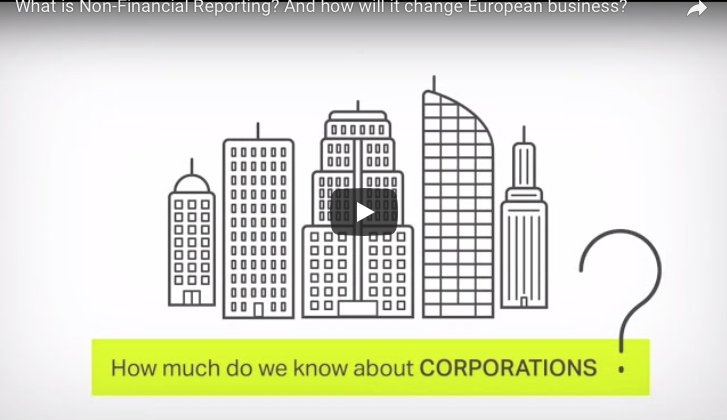 This is an important question that new EU disclosure requirements for corporations will help us being to answer. Watch this video made by ECCJ.